Yep. #xrp a great tool and ripple trying to do great things. No doubt. But the market has spoke, look at the price. The market has decided it’s not the God’s gift the shills make it out to be (and what I made it out to be) don’t worry, it will rise with #bitcoin when time comes. 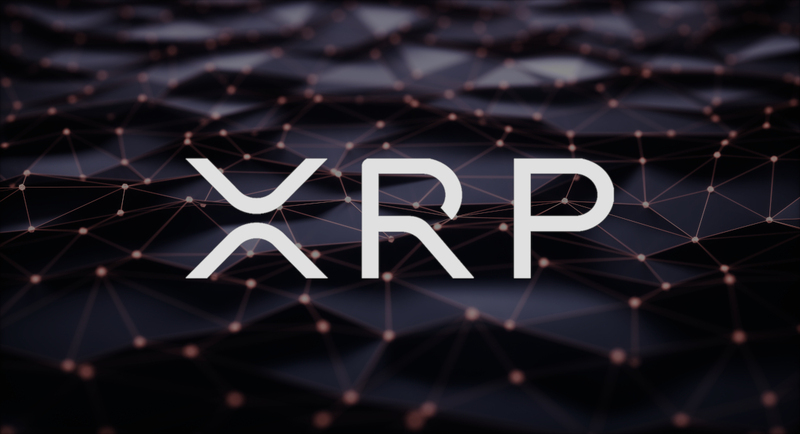 The post XRP Price Resumes Bearish Trend as Link to Bitcoin Can’t be Broken appeared first on NullTX.